A senior citizen, 85-year-old Baburam Patil, was turned away for the third time when he to pay his water bill at the Maharashtra Jeevan Pradhikaran (MJP) office in Sai Centre, Ambernath. Patil, a resident of the area, was told there was a shortage of manpower. He has been trying to pay his bill, unsuccessfully, for weeks now. “This office is close to my house; the other centre is far away. I have always paid my bill here. While they always create a fuss each time, they eventually take my payment. This time, they were adamant that I should not pay here,” he said. 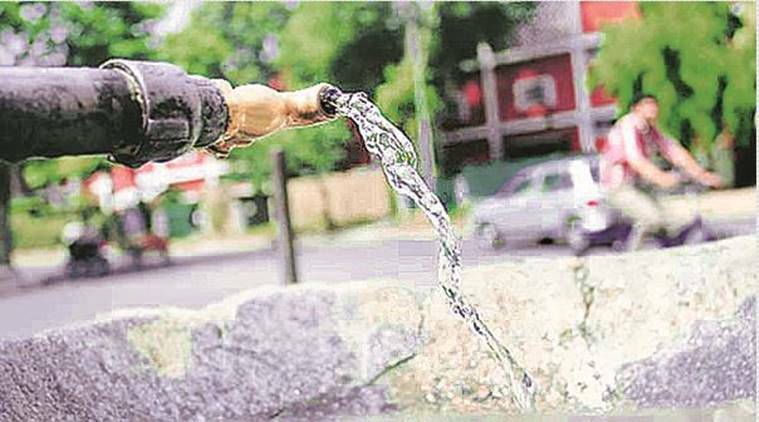 Satyajit Burman, a member of the Ambernath Citizens Foundation and an RTI activist, said the officers at the head office of the MJP that supplied water to the suburbs had stated that it did not have the manpower to collect bill payments.